So I don't know about you but I've been hearing so many things about BB Creams lately. 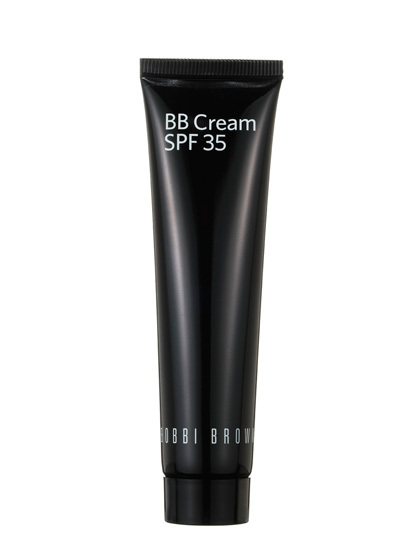 BB creams first got their popularity in Asia and now its starting to gain popularity in other parts of the globe. 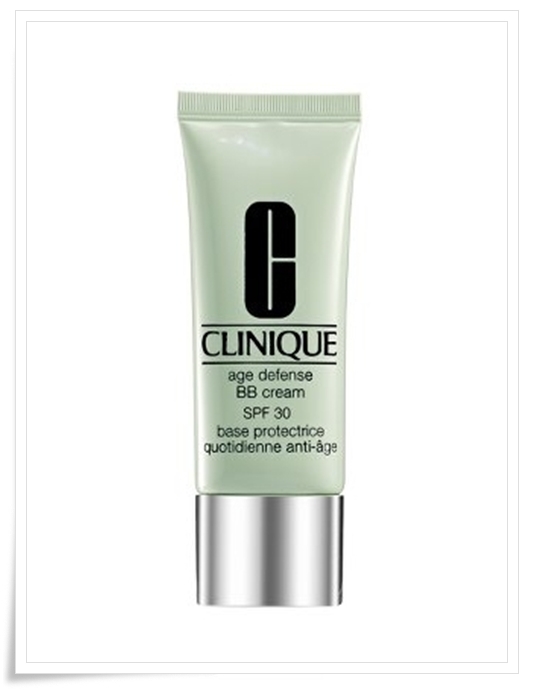 What is BB cream you may ask? 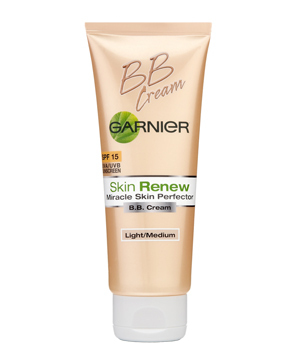 BB Cream= Beauty Balm, Blemish Balm, or Blemish Base. I like saying its the Beauty Balm better because it doesn't just cover blemishes on your face, it does SO much more! It offers so many things for you. It's going to give you a good base for your makeup, its like a tinted moisturizer that will give you the right amount of coverage without looking like you have too much makeup on, cover blemishes, helping with aging by tightening your face, and it has SPF in it. So it basically has so many uses in just one thing. You can skip your moisturizer and foundation with this thing. 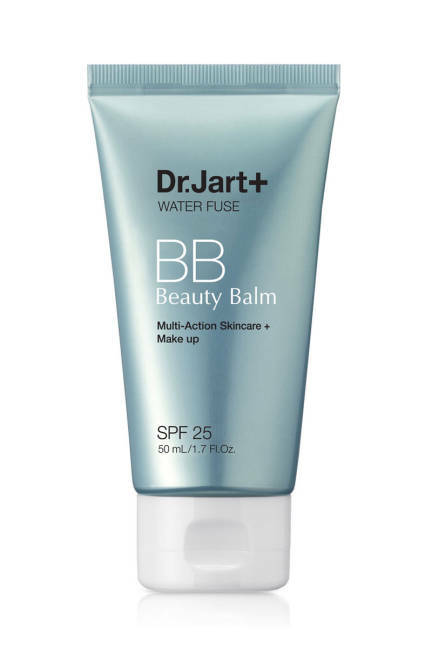 What intrigued me to using BB Cream was that it gives you more of a flawless look then foundation does, its more light and it doesn't feel like you're wearing any face makeup. One thing I really don't like about wearing foundation is that I feel like I have so much makeup on and it feels caked on. But with BB Cream its giving me the coverage that I need without all the heaviness that face makeup usually gives. So I decided to try out BB Cream, and I LOVE IT! I don't know how I survived without it, because I love what it does to my face. I really do believe that it makes a huge difference in my complexion. But my favorite part has to be that it feels SO light! I always hated wearing foundation but wanted the coverage, but now I can have it all. I researched a lot about which BB Cream to buy and concluded on the Bobbi Brown BB Cream, and I'm so happy I did! If you're looking for a less expensive BB Cream that still does the same thing then this is your go to BB cream, its only 12 dollars!! Great deal if you ask me! Just like the Bobbi Brown BB Cream this Clinique BB Cream received tons of awards like the Nordstrom Beauty Awards 2012. 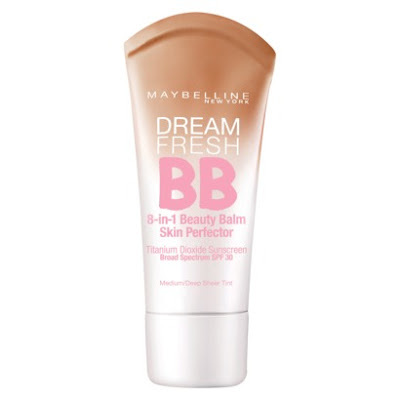 This BB Cream has gotten TONS of really great reviews! I almost purchased this one instead of the Bobbi Brown one. This is another drugstore brand BB Cream that got great reviews! Its only NINE dollars! So cheap for something that is ulitately chaning how you look! Interetested in BB Creams? Then give it a shot, it doesn't hurt to try, but I promise you'll like the results! I love your product reviews!!! PS I want to put a little button to your blog on mine :) let's do that at work tonight! I recommend you try the Han Skin line. It actually improved my skin's appearance. Since BB creams and CC creams originated in Asia,(CC creams originated in Korea), they have incredible BB creams. Sometimes you can get 3 in a set and not only do you get to sample several kinds, but they last forever! Just one sample lasted me 2 years!